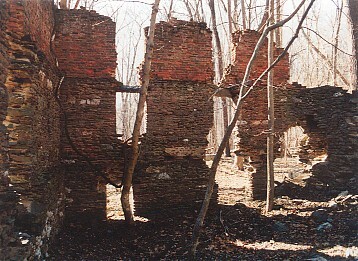 Resurvey on Pleasant Valley is described as being on Gunners Branch, a tributary of Great Seneca Creek. Clopper Mill is on Clopper Road a few hundred yards north of the bridge over Great Seneca Creek, in Seneca Creek State Park. It was a grist mill and saw mill that was originally driven by an oveshoot wheel. Later it was converted to an undershoot wheel. In 1784 Maccubbin agreed to buy "Good Port" from William Benson. Maccubbin failed to pay for the property so Benson had him dispossessed by ejectment. 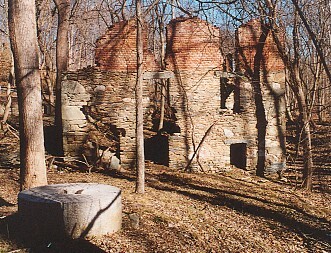 While Maccubbin had position, he tore down the decayed Benson's mill on Good Port and built a new mill. In the Maryland Chancery Papers Index, there is mention of an injunction against Zachariah Maccubbin to keep him from removing timber from Good Port. In 1812 Francis Clopper (b. 26 July 1786) purchased Benson's estate including a fairly new mill built by Z. Maccubbin sometime after 1784. 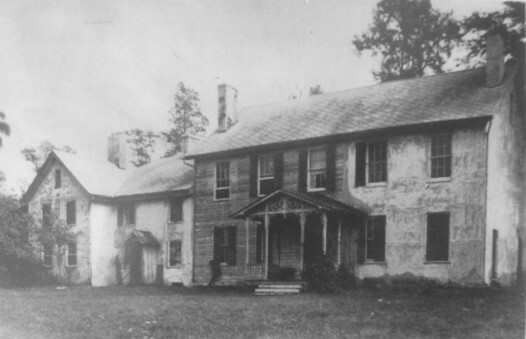 During that year, he built the Woodlands, a 24-room mansion situated where the park office is now. The mansion had a large ballroom. 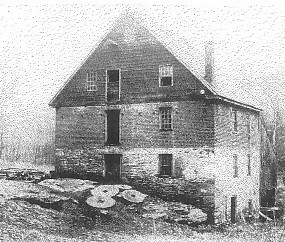 Francis Clopper rebuilt the mill in 1834. It was a grist and saw mill. It was destroyed by fire in 1947 by an arsonist. 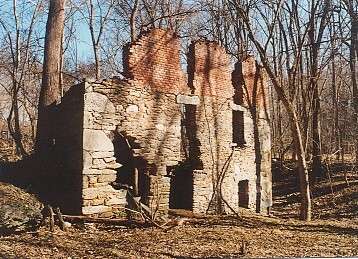 (was the location of the mill moved from Gunners Branch to Seneca Creek during one of the rebuildings?)) In 1955, Rose M. Hutton sold parts of the Martha and Mary tract and Good Port to the state of Maryland.